Austin City Council on Thursday approved a $925 million bond to put before voters. Austin City Council members have outlined a $925 million bond to pay for items such as affordable housing, park updates and road repairs that will be put to voters in November. The bond could be paid for, in part, by raising the property tax rate. The bond includes $250 million for affordable housing which, if approved by voters, would be the city's largest affordable housing bond. In 2013, residents voted for $64 million in bond money to build and repair affordable housing. “As we go around the city, the No. 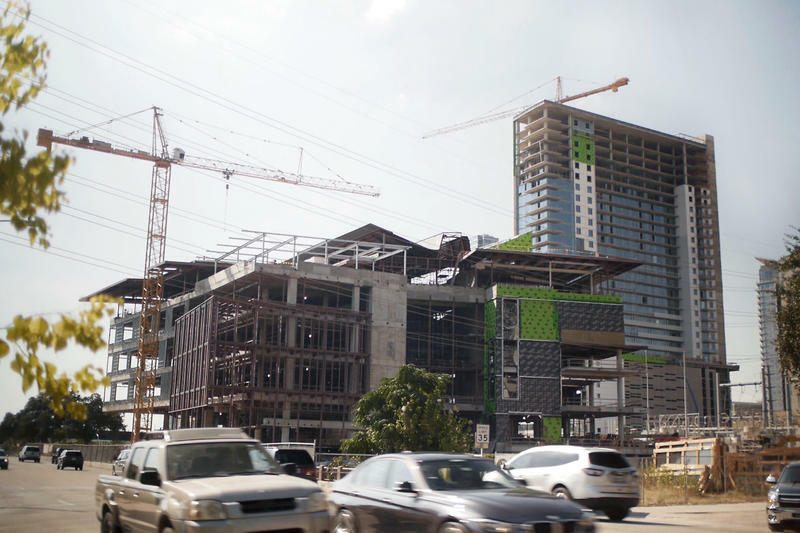 1 place that this community wants us to invest in ourselves is in housing and affordability,” Mayor Steve Adler, who voted in support of the bond, said. Council members Ellen Troxclair, Ora Houston and Jimmy Flannigan voted against the bond. Council members could still tweak the bond – for example, by specifying what each category of money would pay for – before the end of August. 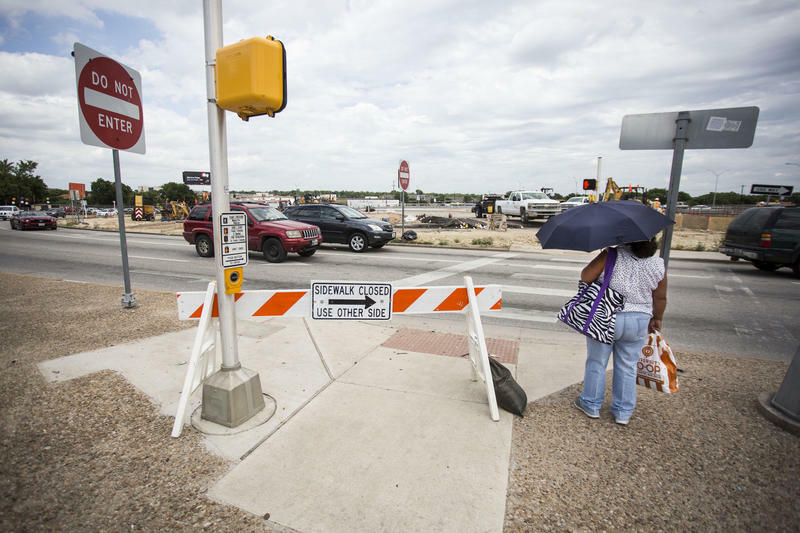 In November 2016, voters approved a $720 million bond to fund changes to some of Austin’s busiest roads. 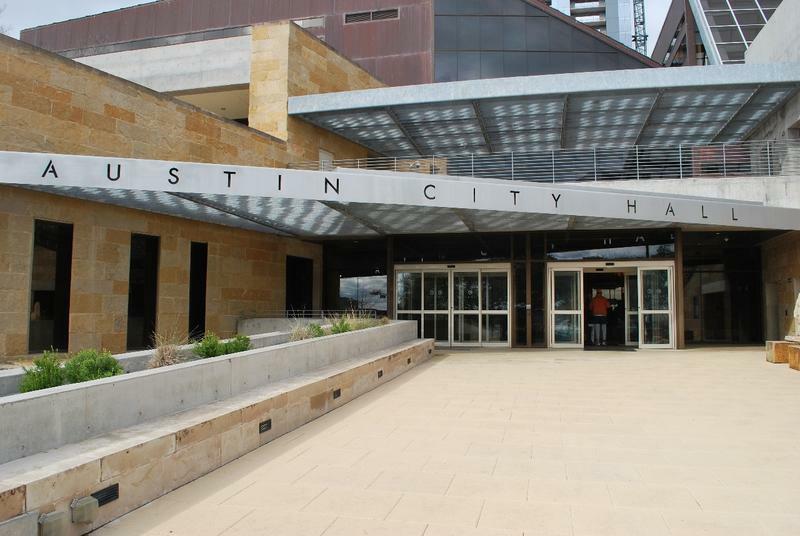 The Austin City Council is set to vote tomorrow on adopting the city manager’s recommendation for a 2018 bond package. Austin voters would decide on whether to approve the $816 million referendum this November. Dripping Springs voters on Saturday passed the $132 million school bond. Voters in Wimberley also passed a $45 million school bond package, and elected Susan Jaggers as their next mayor. Residents elected Craig Fore, Gary Barchfeld and Patricia Cantu Kelly to City Council. City leaders are weighing the possibility of putting an affordable housing bond on the ballot this November. 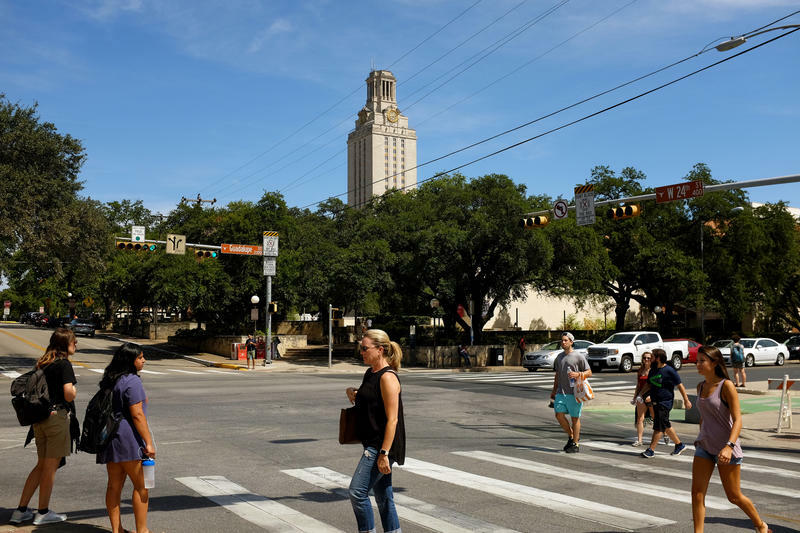 A city task force is recommending a $161 million bond, but some Austin City Council members want to almost double that amount. Austin voters could be asked to approve another couple-hundred-million dollars in bond money next year. Curated from a list of more than $3 billion in needs compiled by city staff, the bond could pay for anything from flooding prevention to affordable housing. Of course, everyone has a pitch. Voters approved a Travis County bond package totaling almost $185 million Tuesday by a wide margin. More than 73 percent of voters cast a ballot in favor of both bond packages. 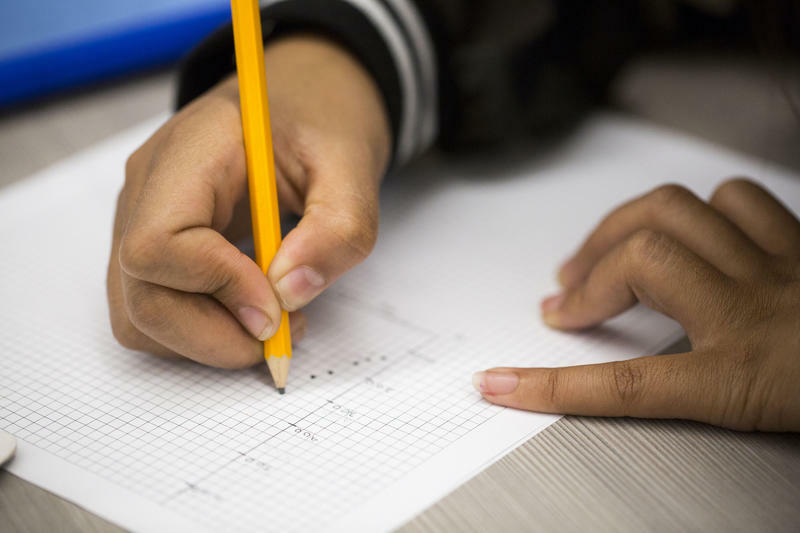 The funding will go toward capital improvements across the county, as well as extending services to parts of eastern Travis County, Manor and Pflugerville.